Are you Allowing Joy in? 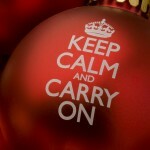 Take 5 for Holiday De-Stressing!-An Audio Gift for You! 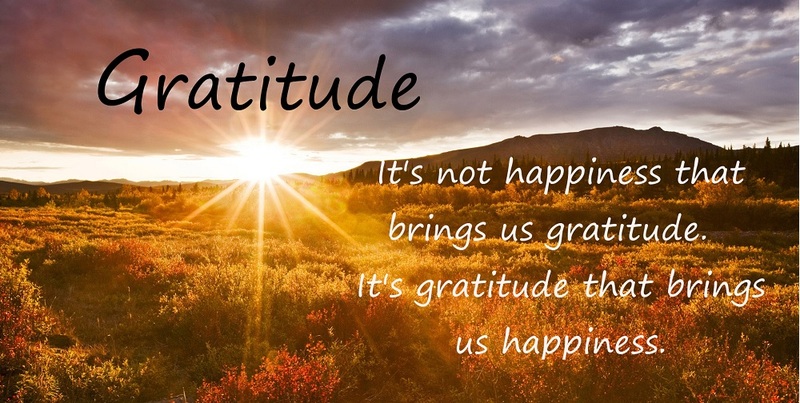 Accessing The Powering of Gratitude!